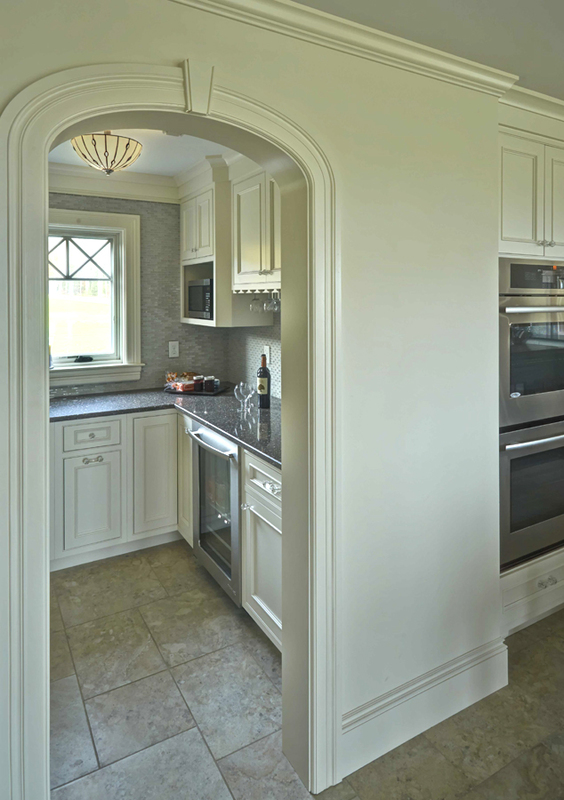 Over the last 3+ decades, our designers have been creating kitchens that not only suit our client’s home decor, but also incorporate their particular needs… the “little things” that make life easier for the entire family. As your family life evolves, so have your needs. Your kitchen is no longer “just the room where you prepare meals”. These days, it’s a family gathering spot, where you find out how your kids day went. It’s the place where your friends sip a glass of wine over a plate of hors d’oeuvres as you all catch up on the latest news. Whatever your many uses for your kitchen may be, we would like to hear them all, then create a design that will compliment your home, budget and unique lifestyle. 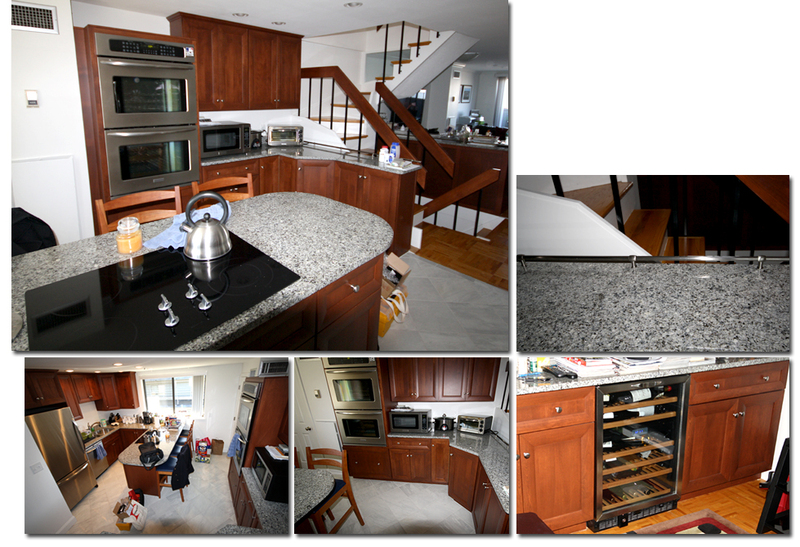 Adaptations Unlimited designs kitchen environments that combine functionality with elegant style. 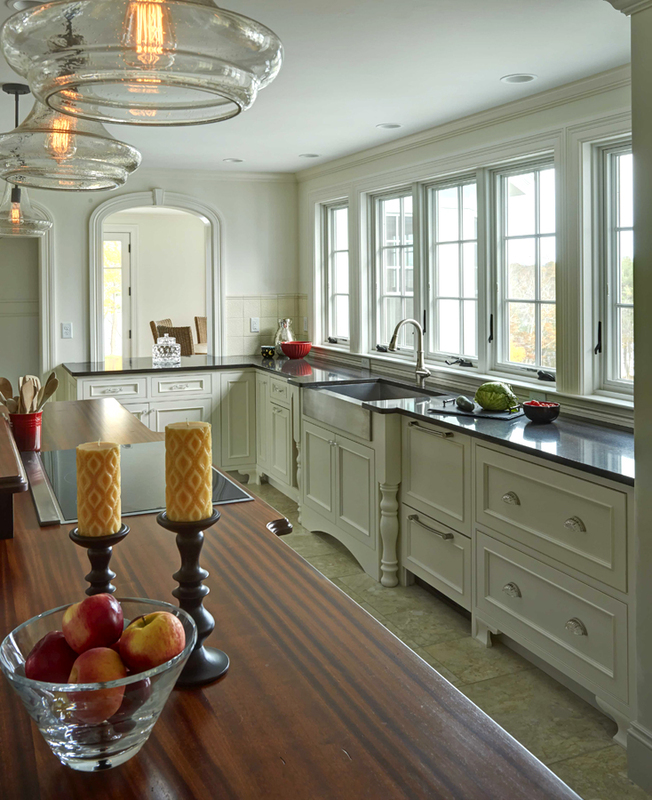 Whether your tastes lean toward creating a showplace for your dishes and cookware or you prefer to conceal them, our team listens to your vision of “the perfect kitchen”, then intertwines them into a design which complements the period style of your home and is as functional as it is beautiful. 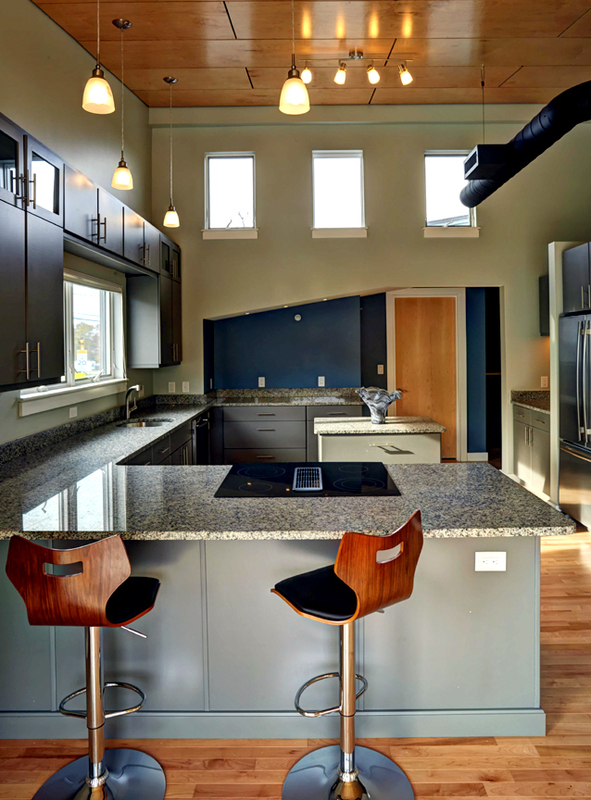 How you choose to remodel your kitchen depends upon your personal taste and budget. You can spend a few thousand dollars to spruce up your pre-existing kitchen or decide to redesign the floor plan, starting from scratch. 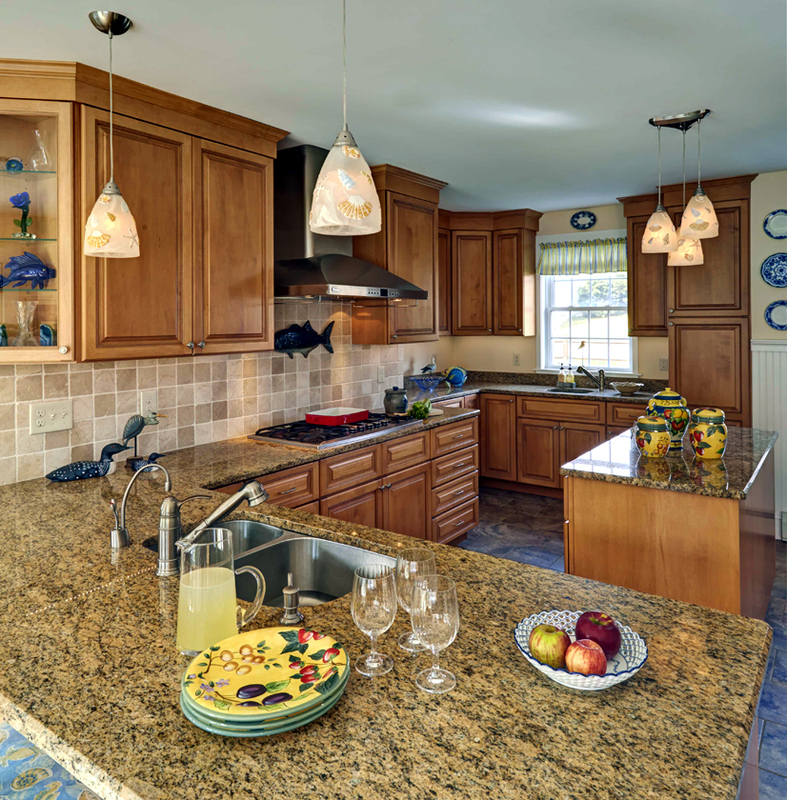 You can replace countertops, sinks and faucets, replace cabinets, change the flooring, install new lighting, and replace appliances. You can also paint, wallpaper or tile the walls, install a new ceiling, replace the doors – there really is no limit. Are meals more likely to be prepared by several people? If so, you may want work stations that allow more than one person to work efficiently without getting in each other’s way. How much do you entertain? If the answer is frequently, you may want to consider larger appliances, serving stations and the ability to chat with guests as you cook. Will you need added spaces for doing homework, paying bills, etc? If so, these additional element may be added as well. 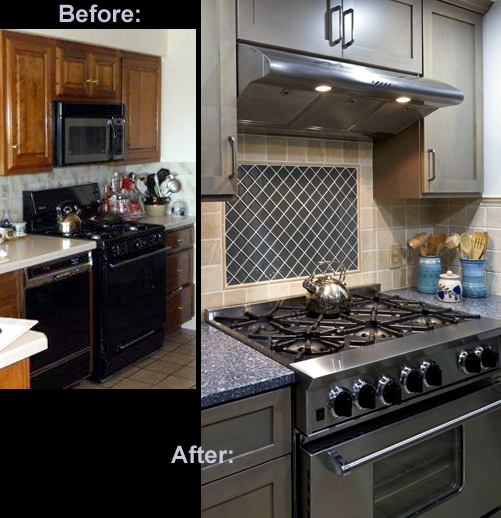 Think about the type of appliances and basic kitchen designs that you like best. Do some research to get ideas. Visit our showroom and/or the links provided in our Online Showroom for inspiration. Look in design magazines and product brochures. When you see something you like, cut out (or print) pictures, take notes, and collect color and fabric swatches. Keep these all in a file and show it to your designer.